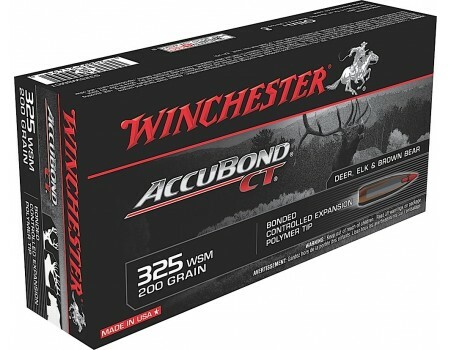 Winchester Expedition Big Game Rifle Ammo for Personal Protection/Target. 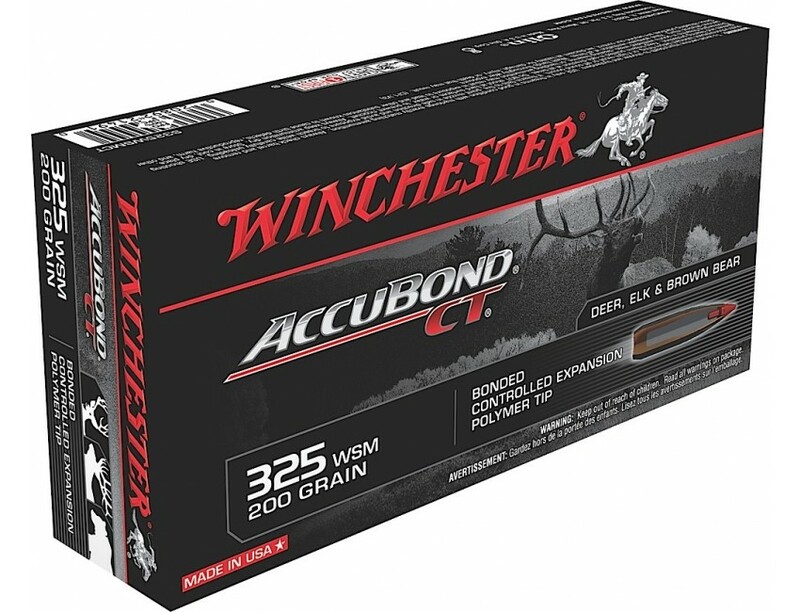 325 WSM, 200 GR, AccuBond CT. Box price, 20 Rounds/Box.